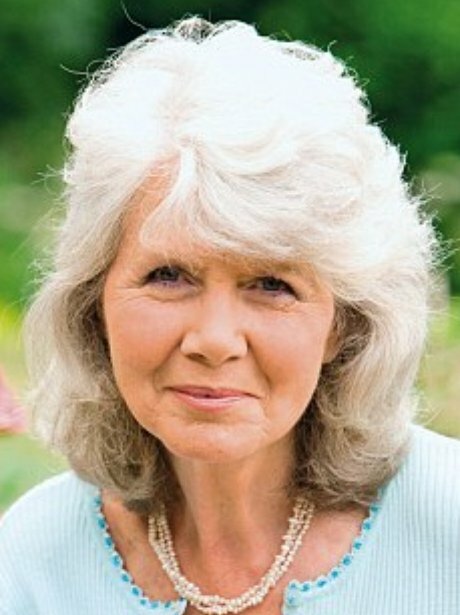 Jilly Cooper plans to write a new book with women at the centre. 3. Jilly Cooper plans to write a new book with women at the centre. The 78-year-old author has opened up about her desire to write a passionate lesbian romance novel. The writer is well known for her steamy novels and now she's looking to potentially pen a story featuring romantically charged scenes about women.